Dr. Hemant Madan is a leading cardiologist in India with more than 22 years of rich experience. 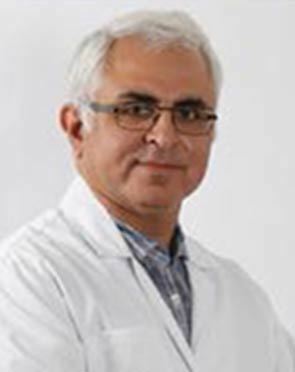 He is an accomplished medical professional and skilled in various kinds of cardiac procedures including complex coronary interventions, pediatric cardiology, device implantation, peripheral interventions, and percutaneous treatment of valve stenosis. Dr. Madan has received prestigious accolades like Vishisht Seva Medal and commendations twice by Chief of the Air Staff. His area of expertise lies in paediatric cardiac interventions, pediatric and fetal echocardiography along with complex coronary and adult interventions, and advanced pacing and device management. Dr. Madan performs 25 different procedures. Click on a procedure name to see more details and to view doctors for that specialty.